This is an invitation to thrive. Learn how to welcome greater vitality and creativity through acknowledging your role in a living system. This sense of well-being, belonging, and prosperity is your birthright. 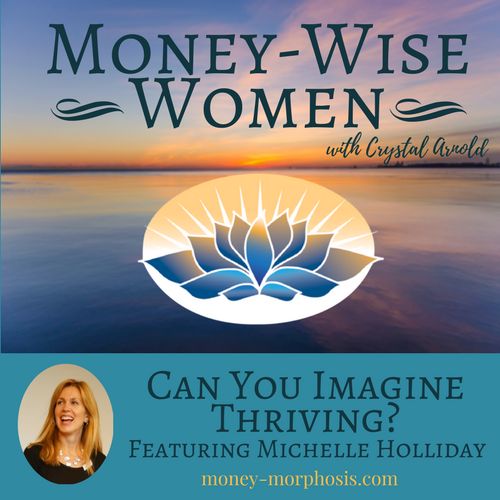 Meet “Money-Wise Women” guest Michelle Holliday, a global branding expert and organizational consultant who invites a new era of “thrivability.” She describes principles of living systems that unleash the human potential. This is not a utopian dream or philosophical pursuit. Michelle describes merging four major organizations in Montreal to identify common values. Now called the Space for Life, the merged organization includes a planetarium, biodome, botanical garden, and insectarium. She finds common ground through asking clients to craft mission questions instead of mission statements. This evokes curiosity and invites the conversation to continue. The Age of Thrivability is practical and pragmatic, blending many different scientific disciplines to portray an accessible and colorful picture of living-systems design. When organizations are seen not as machines but as living systems, then true wealth is cultivated. 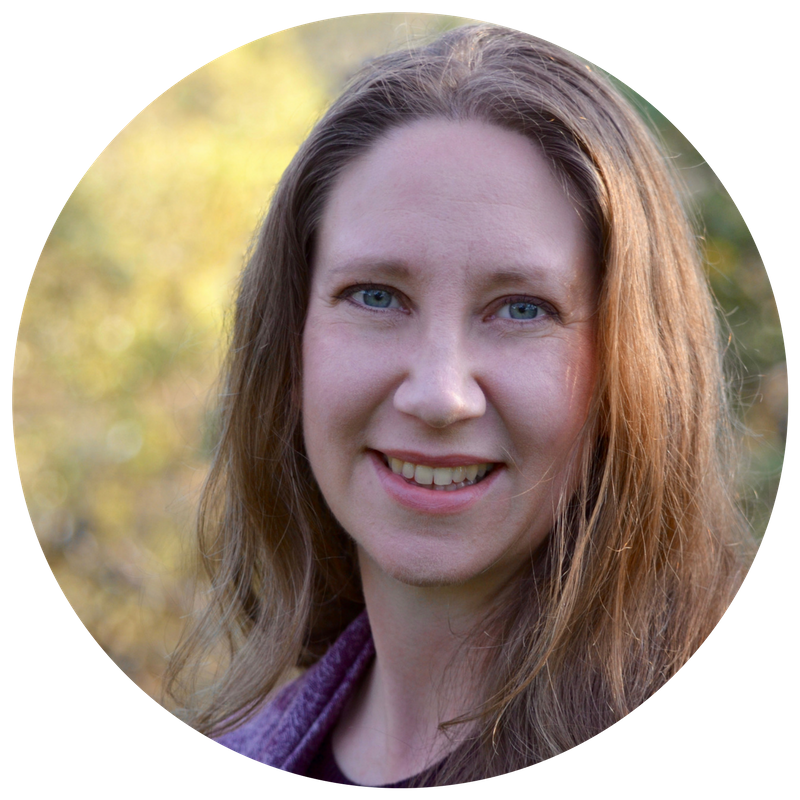 Listen to our conversation and discover what the core conditions are that must be present for thriving. Stewards know the paradox of control and freedom. This is a practice of sensing and responding, and controlling and adapting. One example of this is in personal finance. People set goals, but they simultaneously need to open to sensing emerging conditions to determine what is needed now. In her work, Michelle listens to the voice of the whole. With shared intention and meaningful conversations people discover the wisdom that’s present at the level of the whole. As integral parts in an ecosystem, individuals can approach money and relationships from a different perspective. I claim a space for life. With courage and curiosity embark on this quest to thrive. Through spaces for creating meaning, Michelle and I both invite individuals to engage their unique perspective. Humans within a commodified ecosystem are learning how to come together. Invite thriving in, and create a space for life and true wealth. How can we imagine cultural stories and craft organizations to create fertile conditions for life to thrive? This conversation illuminates a guiding story for a new era of humanity. For the past two decades, Michelle Holliday has inspired others with her thoughts, leadership, and vision. 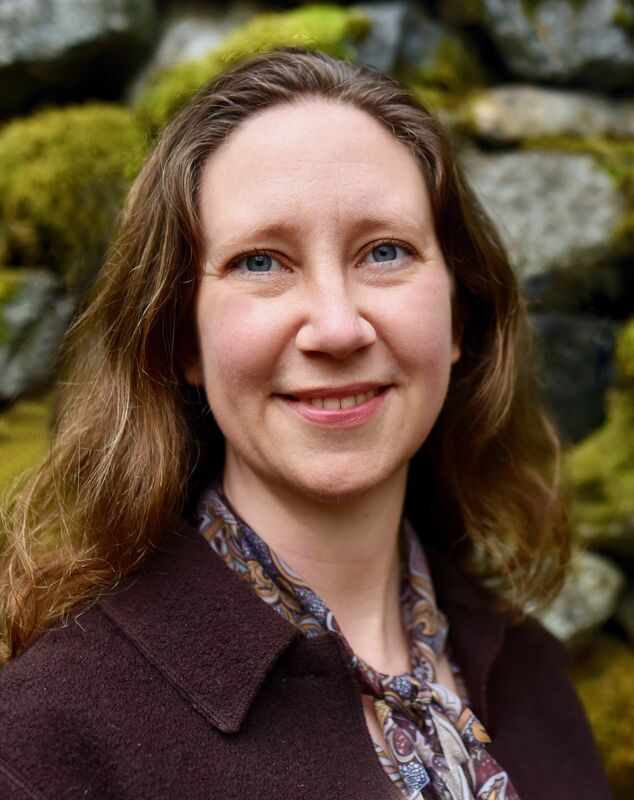 As a writer, lecturer, facilitator, and consultant, her work centers around “thrivability”—a set of perspectives, intentions, and practices based on a view of organizations and communities as dynamic, living systems. To that end, she brings people together and helps them discover ways they can feel more alive, connect more meaningfully with each other, and serve life more powerfully and effectively through their work. Michelle spent the first part of her career in brand strategy, working internationally for Coca-Cola and H.J. Heinz. The second part of her career focused on employee engagement, consulting for a range of organizations in Washington, DC. 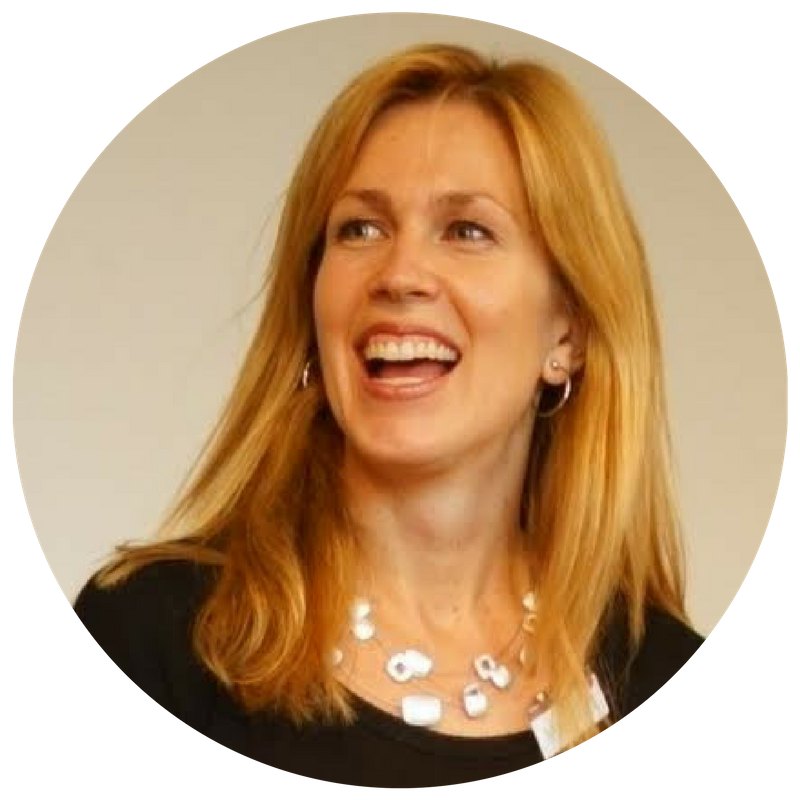 Now, she combines both disciplines as founder of Montreal-based Cambium Consulting (www.cambiumconsulting.com), accompanying a delightful community of pioneering and purpose-driven clients.